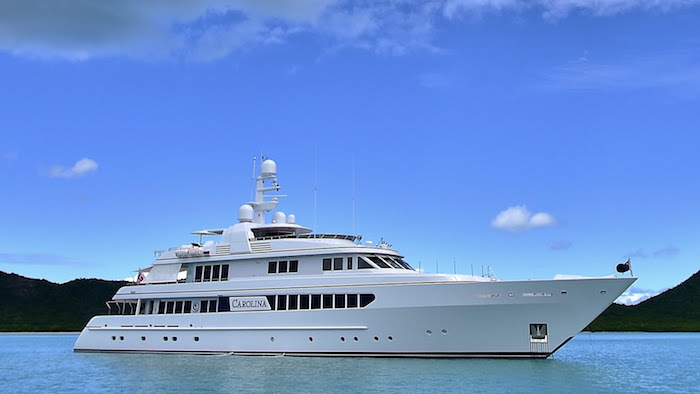 Today, we offer a wide range of fully integrated solutions that encompass all aspects of megayacht management and control, including broadband Internet access, monitoring and alarm systems, ship’s security systems, entertainment systems and concierge services throughout the yacht. Unique in the industry, our integrated megayacht solutions have been designed and developed by engineers with extensive seagoing experience and an intuitive understanding for the needs of the yacht’s owner, captain, guests, engineer and crew. Palladium is also listening to it’s customers needs with the addition of their Electrical Division which designs and develops state-of-the-art electrical switchboards and provides a full range of yacht electrical engineering services for shipyards around the world. Our range of services include design, engineering and documentation for all aspects of the yacht’s electrical system, including switchboards, AC and DC circuits, monitoring, alarms, controls and emergency panels, with automated load management and balance. Our solutions meet ABS and other major classification society standards. And one thing you can always count on from Palladium, it’s done with thoroughness, quality, elegance and style. Palladium’s President, Mike Blake explains some of Palladiums products in depth on video via “YouTube”.